Emerald Starfish is delighted to welcome Daniel Porter as the newest member of the Recruitment Team. 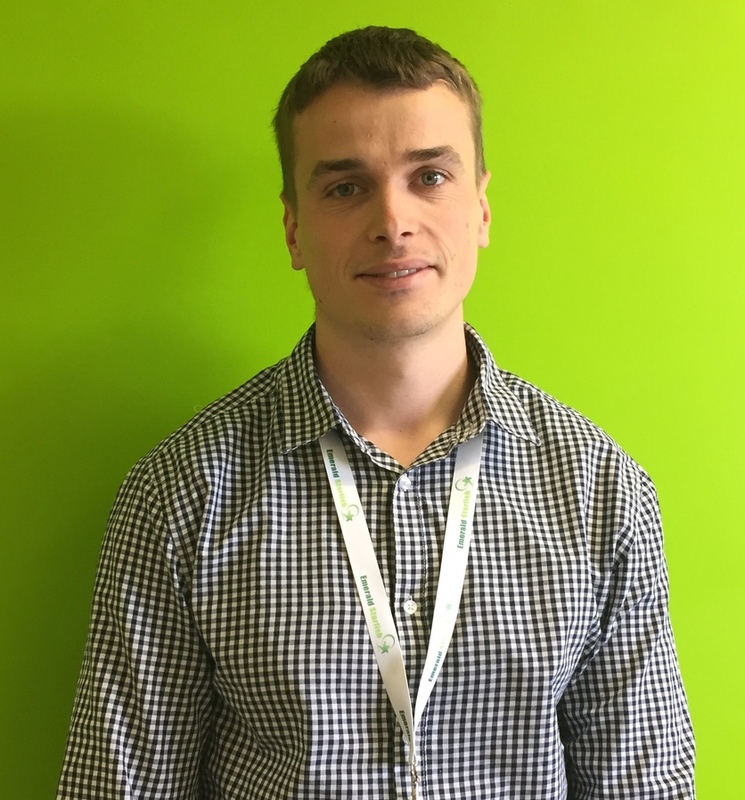 Daniel has joined the business from Dexcel Pharma where he previously worked as an Account Manager. Here he was their highest performing sales person in 2017. He will be working closely with the rest of the team to expand the current client base as well as delivering recruitment projects offering the same high standards expected from Emerald Starfish and their clients. Daniel joined our business as he sees it rapidly expanding and feels that the service and opportunity that we offer means that we can really add value to our SME clients bringing in new people into their organisation.